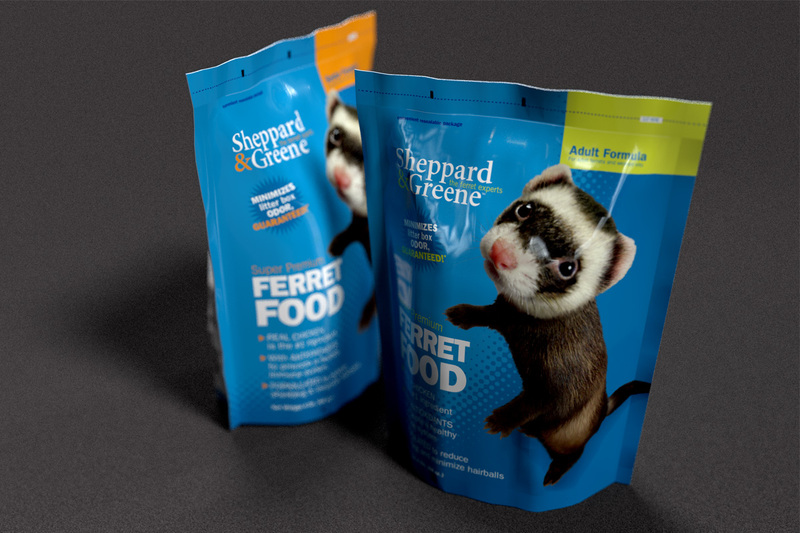 Farnam Pet had a problem with their Ferret Products blending in with all the other items on the shelf. 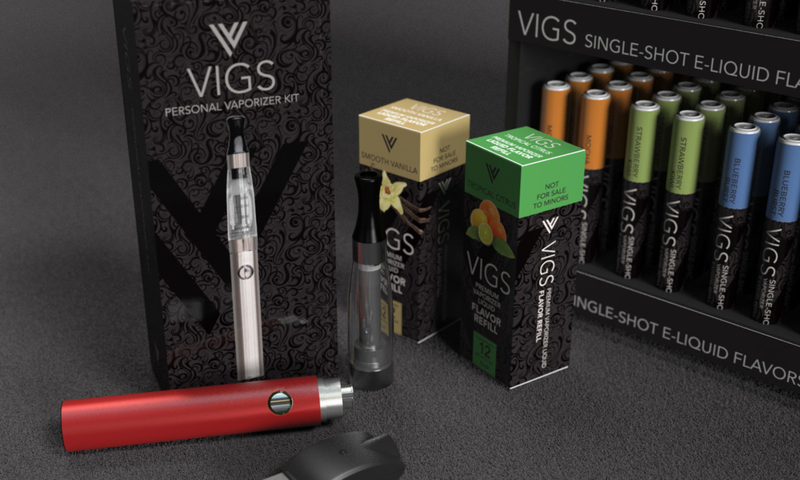 They asked Wilson Creative to develop a brand look that would be cohesive and clearly communicate to consumers. 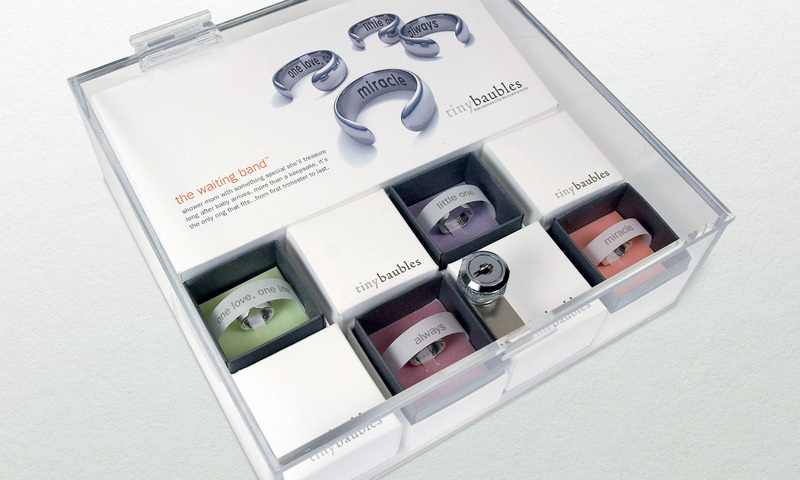 WC modernized the brand logo and simplified the packaging and created a color-coded system that not only grouped the brands products, but also indicated differences among the varieties.